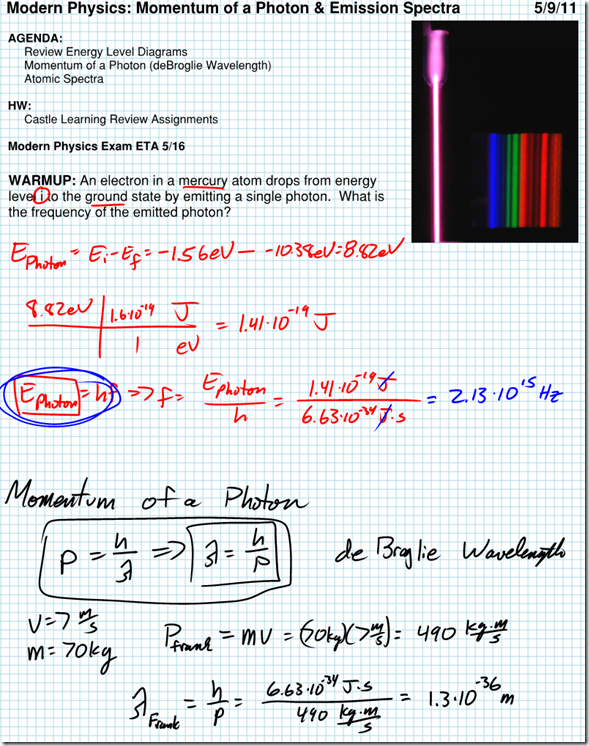 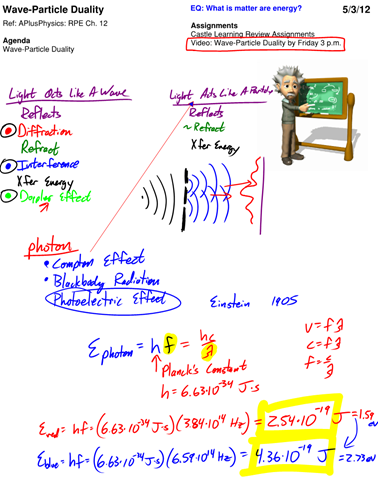 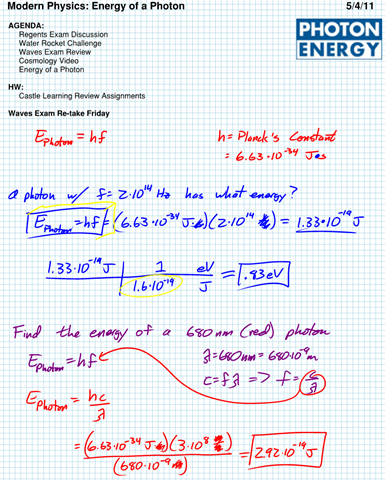 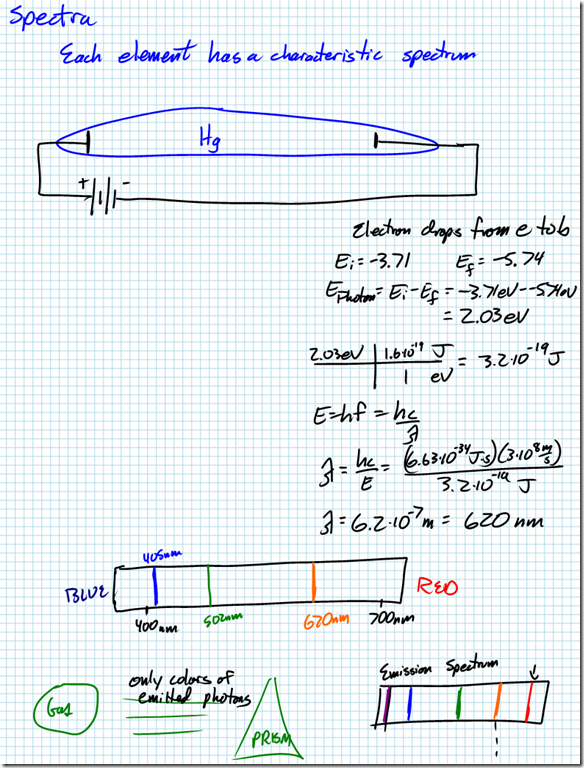 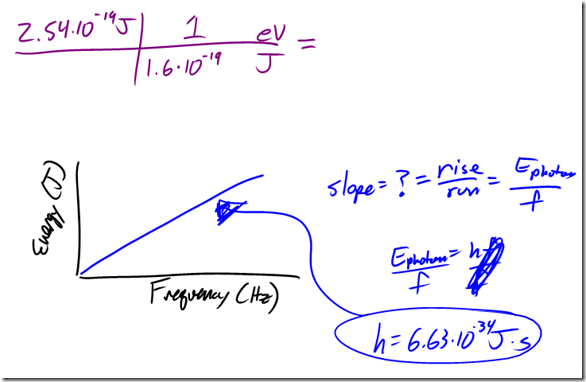 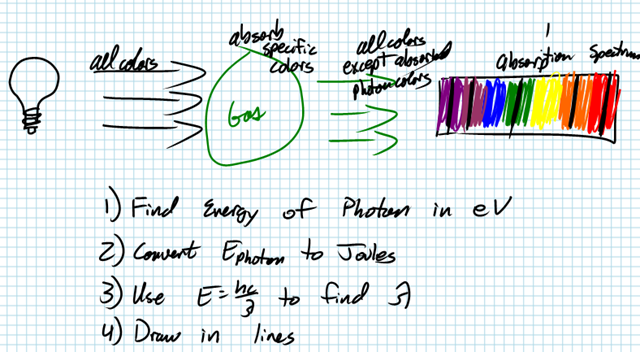 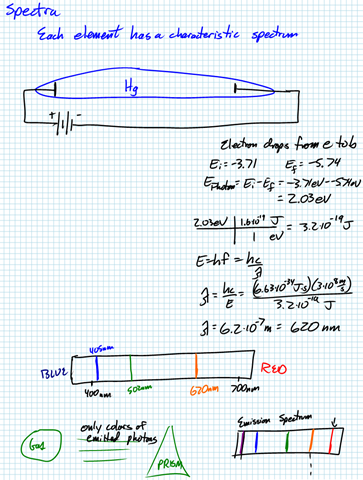 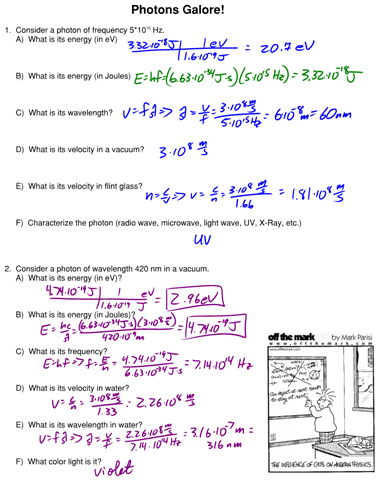 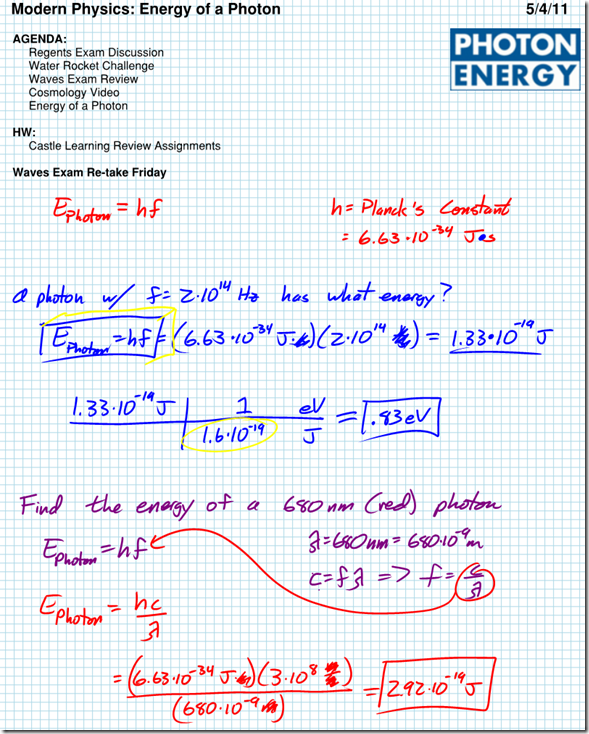 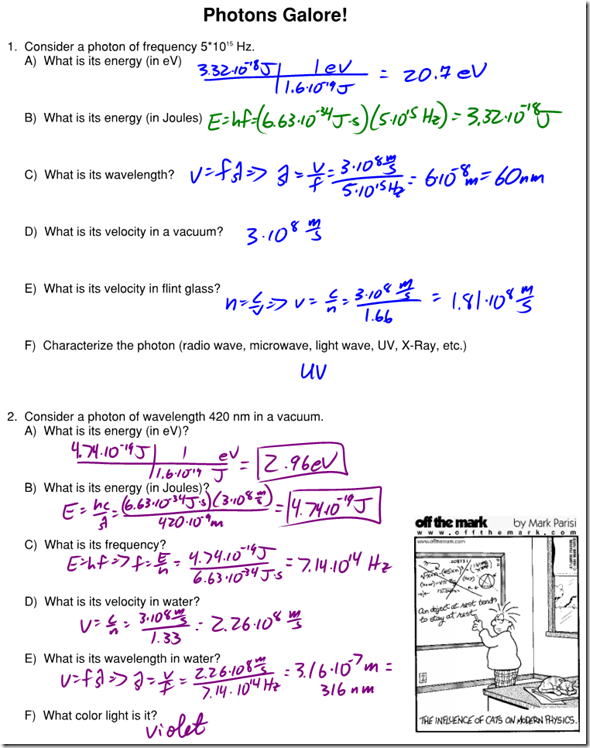 photons with energy equal to the difference in energy levels as the electron jumps from a lower to a higher energy state. 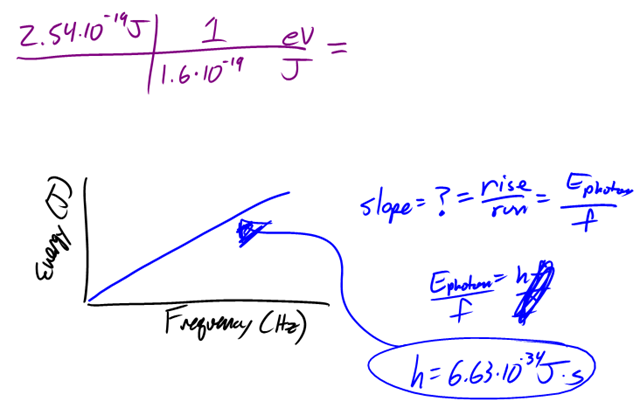 This leads to unique atomic spectra of emitted radiation for each element. 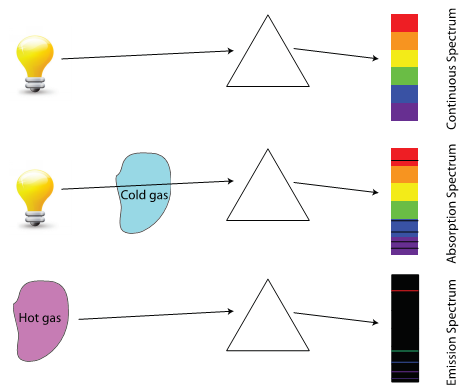 In similar fashion, if light of all colors is shone through a cold gas, the gas will only absorb the frequencies corresponding to photon energies exactly equal to the difference between the gas’s atomic energy levels. 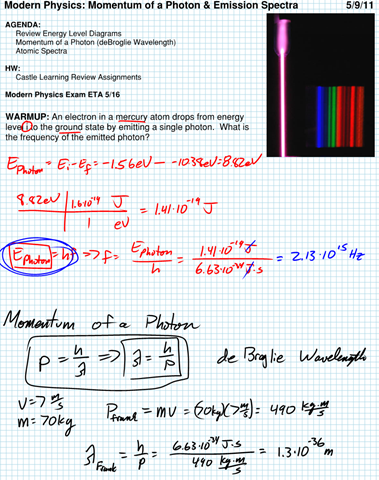 This creates a spectrum with all colors except those absorbed by the gas, known as an absorption spectrum.